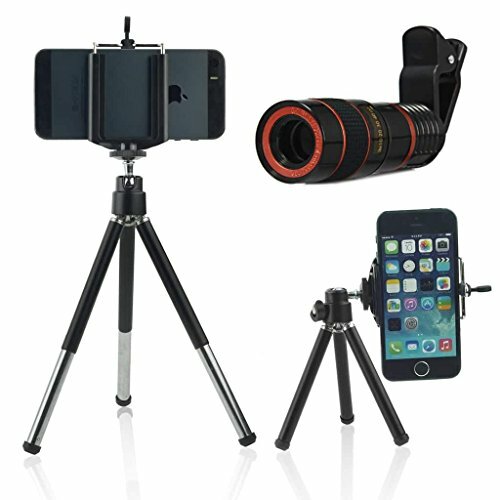 Enhance your mobile photography with this premium cell phone accessory. The universal phone holder (expands from 2.95 - 3.93 inches) will hold your phone securely so you can attach it to the adjustable tripod and line up an awesome shot - you can even use your timer function so you can be in the frame too! Please note to extend the legs to make the tripod more stable. If you have any questions about this product by ONX3®, contact us by completing and submitting the form below. If you are looking for a specif part number, please include it with your message.